Faq Move home 08 05 2015 ElectricKiwi.co.nz - Smaller. Smarter. For many people, it’s only in the (often stressful) throes of moving house they think about switching electricity providers. Any time is a good time to save money - and you don't need to wait until you're jugglign moving boxes, mail redirections and mates who owe you a favour. 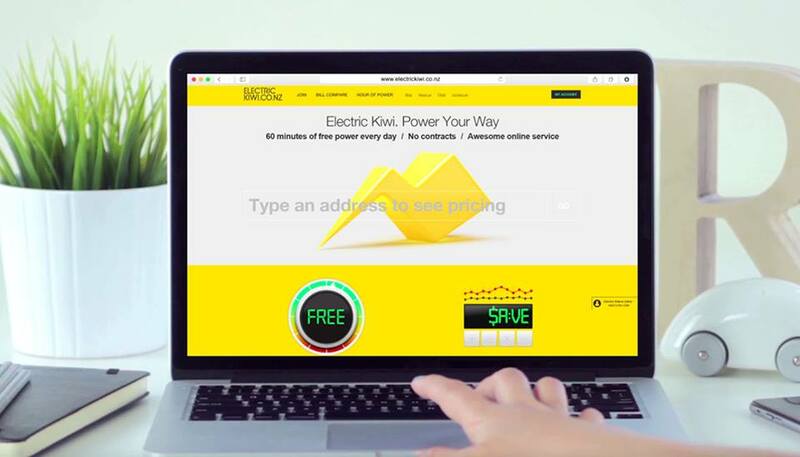 But if you are doing the moving thing, the good news is that switching your power to Electric Kiwi is quick, easy and takes just a few minutes online. Grab a credit card or your bank account number and fill in Electric Kiwi’s simple online forms. And that’s your end done. We contact your current provider and organise the switch from your current provider to Electric Kiwi on your behalf. It takes anywhere between 3 and 10 working days to complete - don't worry the power will stay on at your old and new place during this time. We send you an email to let you know the switch is complete. From that point you can start using your online account and, even better, your free daily Hour of Power. If you're a current customer that's moving home, all you need to do to keep Electric Kiwi connected at your new place is fill in the Moving Home form in your online account.